The vast majority of solar PV systems will be installed such that they will perform correctly and reliably for years to come. However, particularly for installations from several years ago, newer technology may help to get more out of your installation. Over the last 10 years the major elements of a solar pv installation have technologically advanced, particularly in the last 5 years or so. Most notably solar PV module efficiency, build quality and appearance have improved, allowing greater power output for a given area. Along with this there’s also been a drop in the cost of the modules, too. The result is a smaller cheaper system which is capable of outputting more energy. In most cases though, it’s not worth upgrading the modules in your system….but it is possible to add some additional array to increase your yield for a lower cost compared to when your installation was carried out. Inverter technology has also advanced, with increases in efficiency and changes in inverter type to allow more flexible and better performing design of systems. 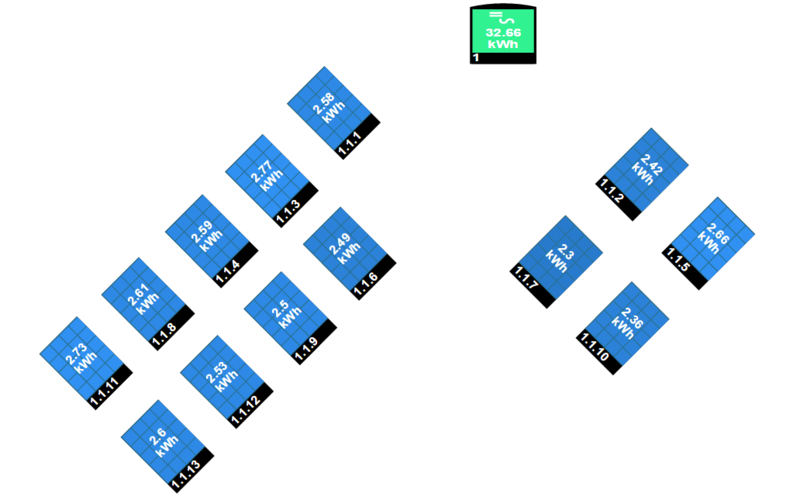 A recent large step improvement has been the introduction of module level maximum power point tracking, known as Optimisation. 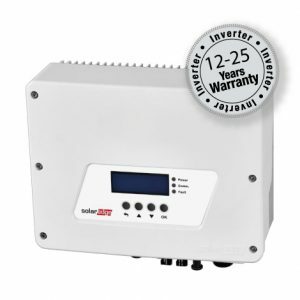 Inverter brand SolarEdge have redesigned how systems are operated, resulting in significant benefits to design and operation. This means more flexible design, more modules can be installed as shading effect is minimised, as well as mismatches caused by module degredation or uneven soiling are eliminated compared to a traditional string inverter system. The system consists of an Optimiser, a small box, being installed with each module in your system. This means that every module in the whole system is always able to perform to the best of its abilities, and not restrained by other modules as is the case on a traditional string inverter system. SolarEdge have also released the most efficient inverter on the market in 2016, further increasing performance of the system overall. In many circumstances it may not be worth it, unless you want the benefit of the warranty, if your own inverter is out of warranty to avoid costly surprises in the future, or for the fantastic monitoring. The monitoring allows you to see and log generation on a module and inverter level, and optionally add on consumption and import/export readings too. This can really help you make the most of your system’s generation. Or maybe you want to get ready to add batteries. Or maybe as part of a battery installation and overall overhaul like we did at our office recently. 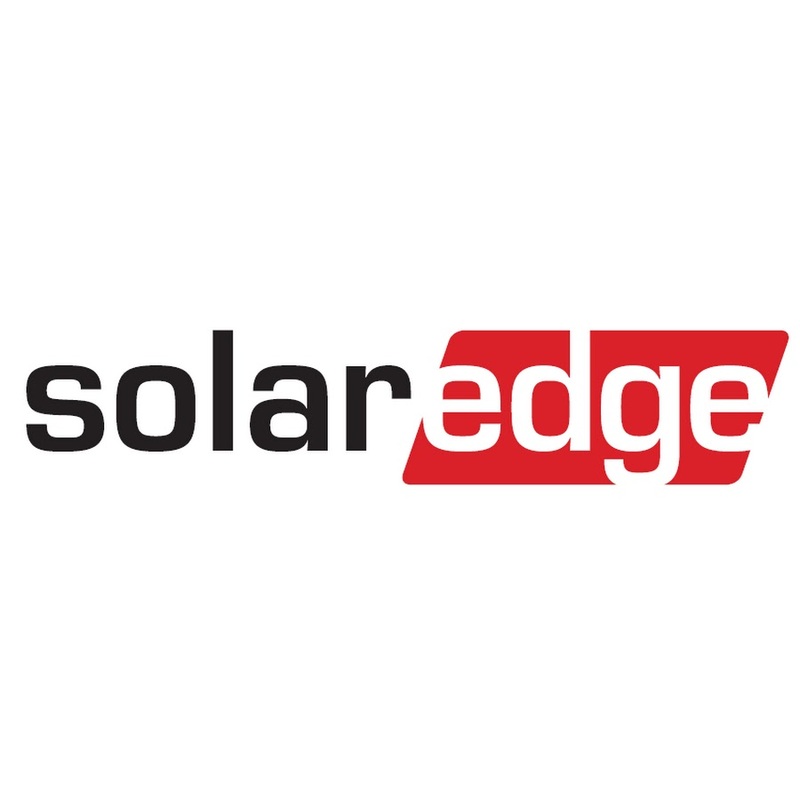 SolarEdge allows both AC and DC coupling of various batteries is a seamless manner through one slick monitoring system. Battery Storage is a complicated subject, but as usual we are happy to help! But there are other reasons too. 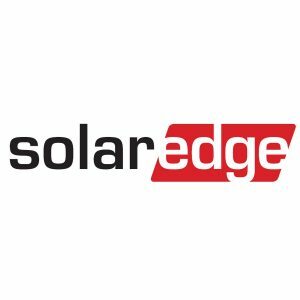 If your system suffers from poor performance, whether you realise or not, due to shading, module mismatch or poor design then SolarEdge gets as close to solving all of these problems… along with all the other benefits too. You could see significant increases in yield and therefore feed in tariff. We will be able to advise you on how worthwhile this reason to upgrade may be. And lastly, if your inverter has failed already it could be a good opportunity to gain all of these benefits in a cost effective manner. Often like for like swaps in such a fast moving are of technology are not the best option. If you want to find out more relative to your system, just get in touch and we’ll be happy to keep you right. And if you do decide to go ahead, we promise our usual quality service and competitive price.